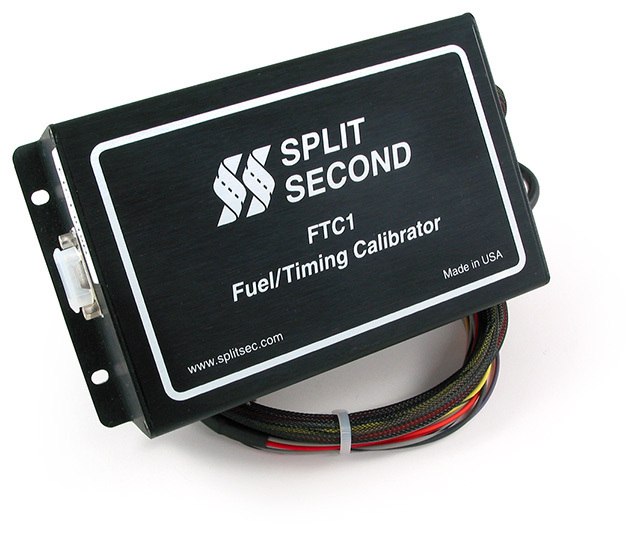 The FTC1-124 Fuel/Timing Calibrator is designed for 3.8L Jeep applications. It controls an additional injector to control fuel in boost. 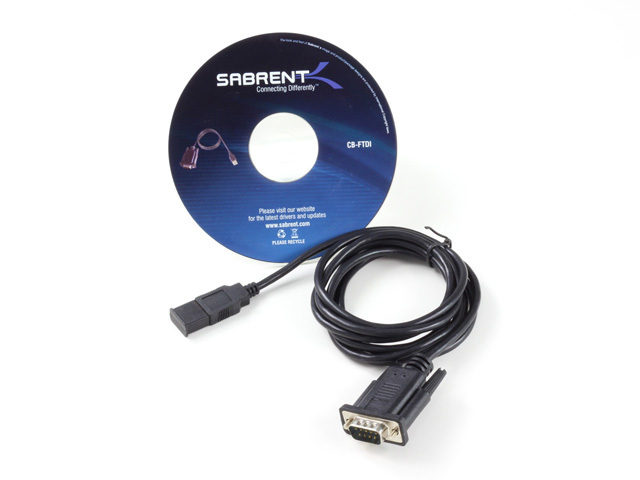 Both the map sensor reading and the additional injector pulse width are laptop programmable. In addition it retards timing in boost to avoid pinging. It also has an enrichment function that adds fuel in boost at part-throttle. The FTC1-124 is compatible with the 4-plug NGC PCM module. Click here to view the FTC1-124 2005 and 2006 Jeep 4.0 Installation Instructions.